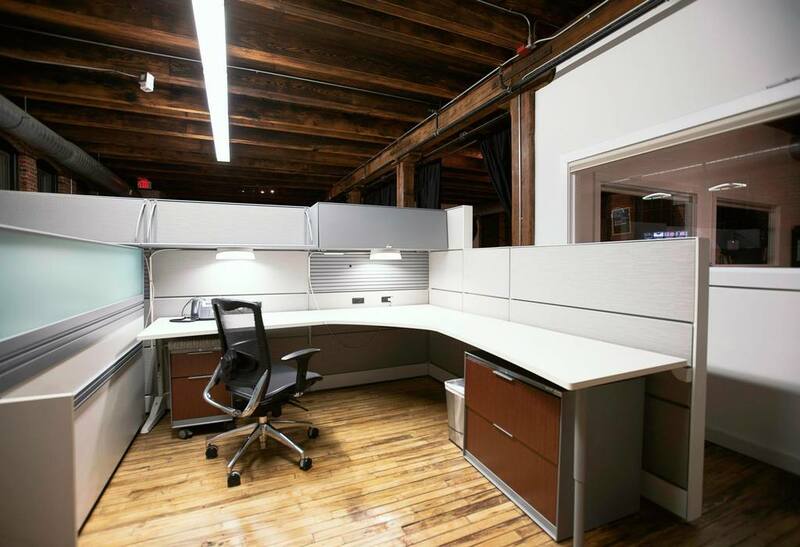 Set up a home for remote employees in Boston without opening a formal office. Virtual office space allows you to set up a home base for remote employees or test a new market without committing to a long-term lease. You’ll have access to open and private floor plans throughout Boston with flexible terms so you can decide how big your space should be and how long you’d like to keep it.